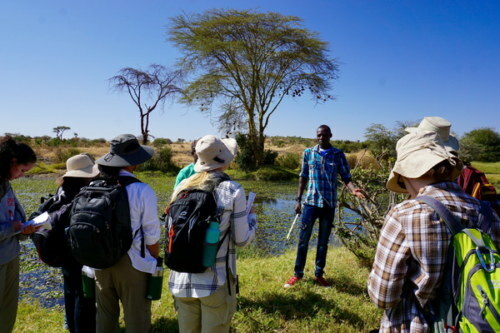 The Ecology Course Begins at the Mpala Research Center! 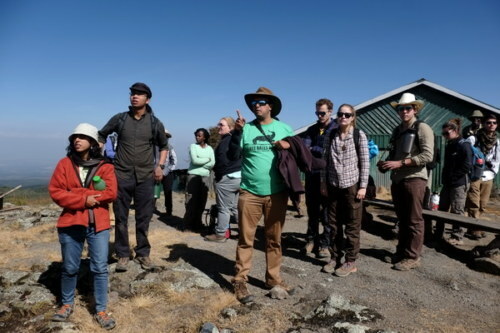 Home|The Ecology Course Begins at the Mpala Research Center! 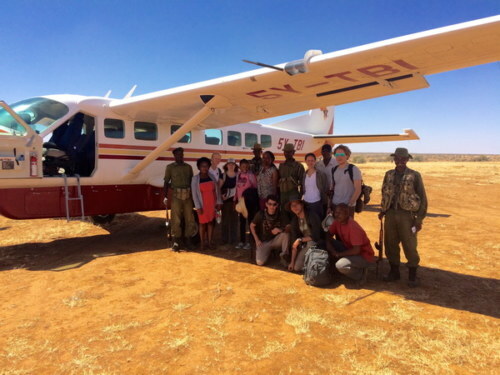 The field school students have had a very busy week at the Mpala Research Center. 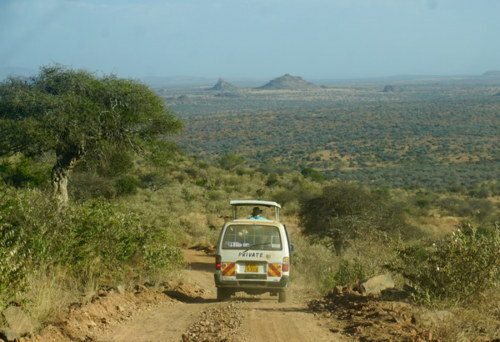 The center is a hub for scientific research on East African Ecology and stretches over 48,000 acres of land. In this one area we were able to see examples of savanna, woodland, bushland, riverine and rocky escarpment habitats, all full of an incredible range of wild animals. 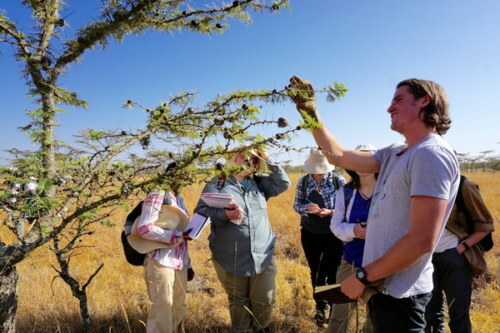 The “living laboratory” research center at Mpala attracts hundreds of scientists and students from all around the world each year to pioneer ecological research and learn about Kenya’s incredible environment and wildlife. 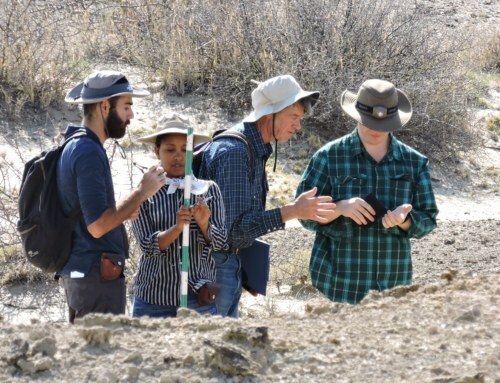 The students were able to attend lectures each day on the work being done at the center and accompany multiple scientists into the field to see first-hand the projects they are working on, and in some cases, help to collect data. 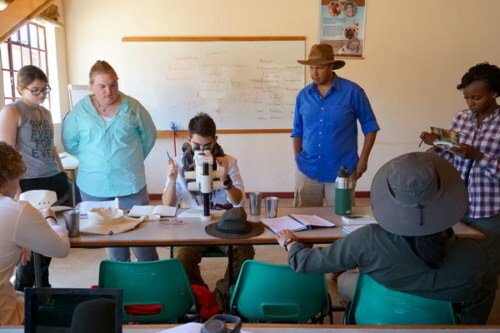 Dr. Dino Martins, our professor for the Ecology course and the director of the Mpala Research Center taught the students how certain species of mosquito act as vectors for the malaria parasites Plasmodium vivax and Plasmodium falciparum. Plasmodium, an ancient parasite known to have infected even the dinosaurs, still causes over 2 billion infections annually worldwide. 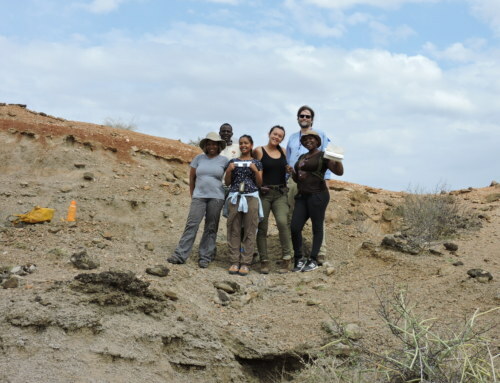 As all the students are taking malaria medication while in Turkana, this was a great opportunity to learn about the parasite and vector behind the disease. 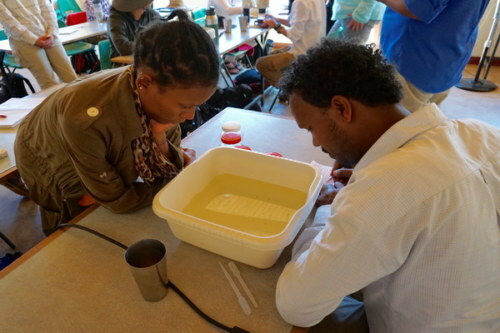 The students conducted their own experiment around the campus examining water tanks for mosquito larvae and pupae, identifying each species and its life stage, and then learning what steps can be taken in the local communities, as well as all of Africa, to prevent the spread of malaria. 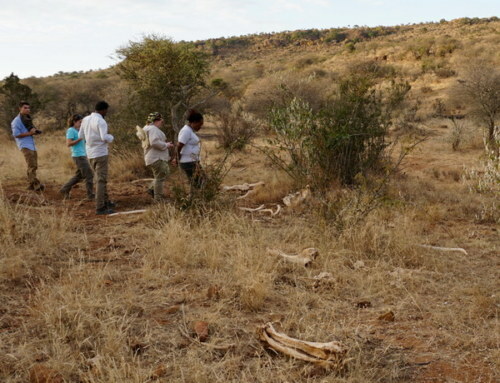 This week the students went into the field with six of Mpala’s resident researchers to learn about the plant and animal species of the area, learn how to identify their tracks and dung, and examine the complex relationships between the local flora and fauna. 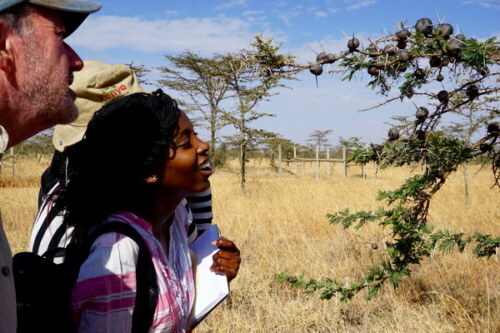 With Pat Milligan of the University of Florida the students observed the fascinating mutualism between the Chromatogaster ants and the Acacia drepanolobium tree. Many species of ants that live on Acacia trees in Kenya have developed various ways of defending their homes against even the largest herbivores like elephants, giraffes and camels. 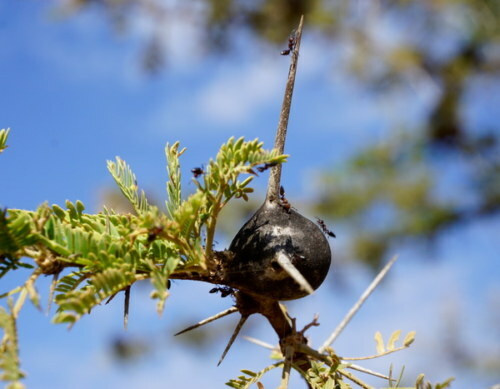 The thorny tree provides a safe home for the ants in its hard “swollen spine” pods, as well as a constant source of nectar for food. 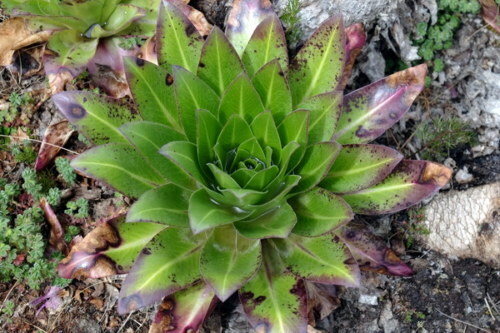 In exchange, the ants protect the tree by voraciously attacking the predators who try to eat it. Pat taught the group about the incredible behavior of some of these species who have even been observed to practice horticulture (trimming the tree limbs to best suit them) and intentional farming of aphids. 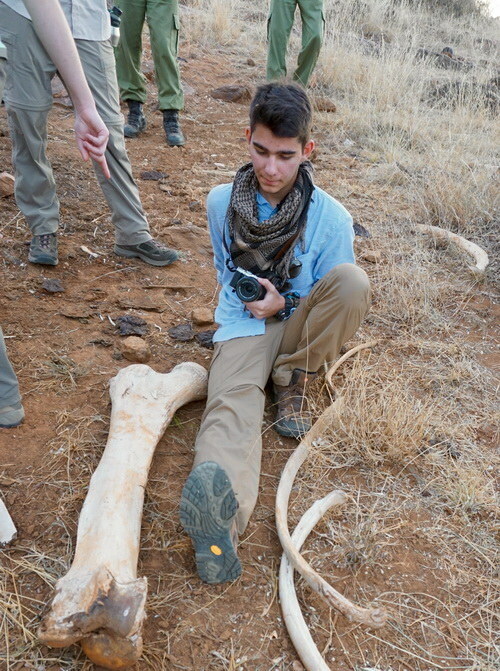 In our first foray into osteology and comparative anatomy, the students were also able to visit a site with an elephant skeleton. 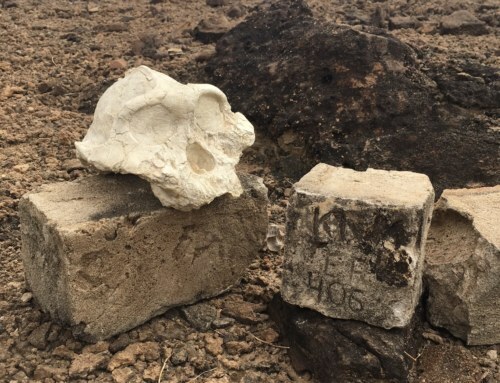 The animal died of natural causes and the body was left in the wild to be studied. 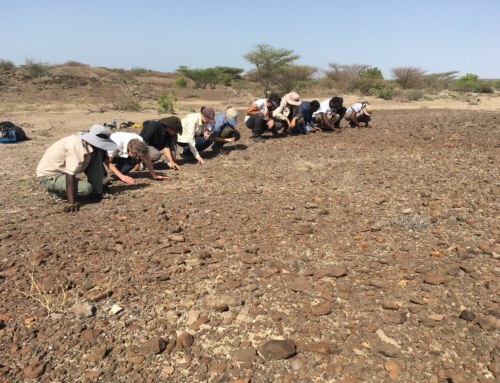 The students observed the effects that scavengers had on the bones as they were well spread out in the area and not all the bones could be found. 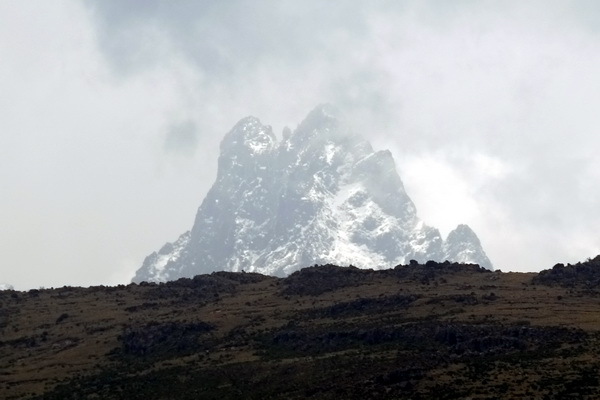 For our Kenyan Ecology course the students took a day trip away from Mpala to Mount Kenya and hiked to Old Moses Camp with Dr. Dino Martins to search for the Giant Lobelia plant. For most of the students the highlight of the week was participating in the Great Grevy’s Rally of 2018. 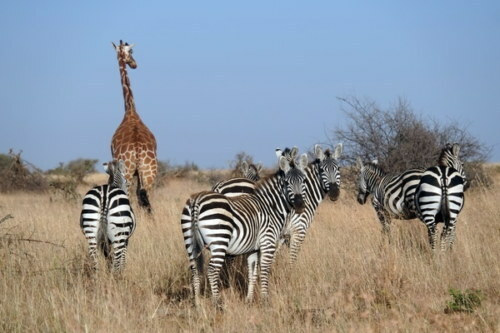 This was a massive national conservation effort to estimate the population of the endangered Grevy’s zebra. 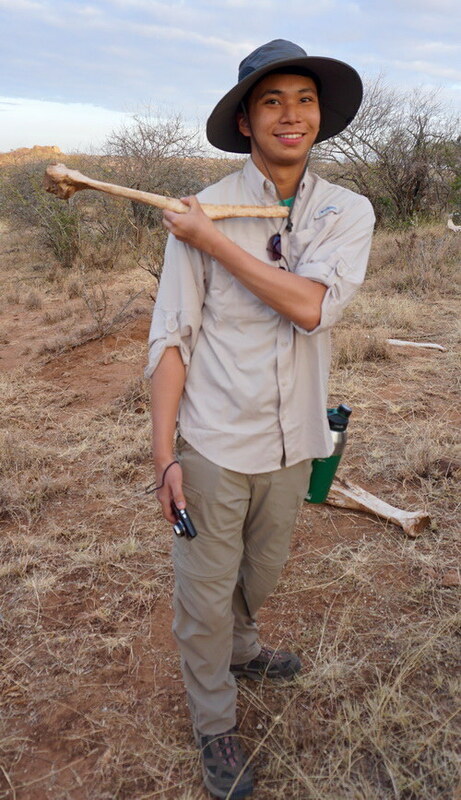 The students had two long days in the field searching for and identifying this particular species as well as the reticulated giraffe, and gained a lot of experience in strategic scientific photography. 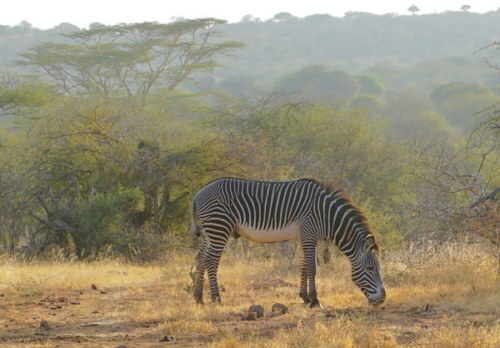 Each Grevy’s zebra has its own signature stripe patterning much like our individualized fingerprints. So, the researchers that examine the photos we collected will be able to tell each animal apart with an image comparison software, estimate population size, and advise on the needed conservation effort. 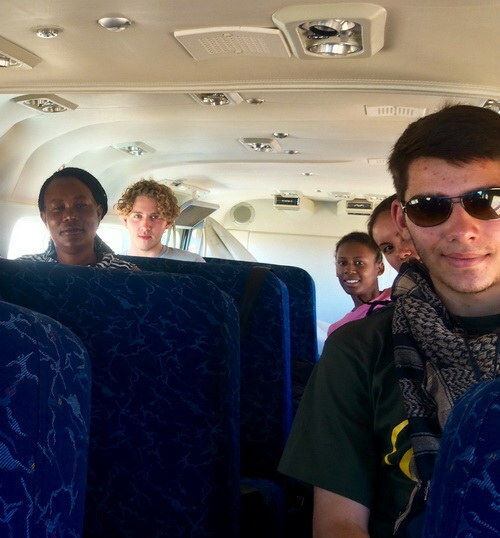 After a very full week the students boarded a plane on Monday for the TBI-Ileret camp which will be our home for the next 7 weeks. 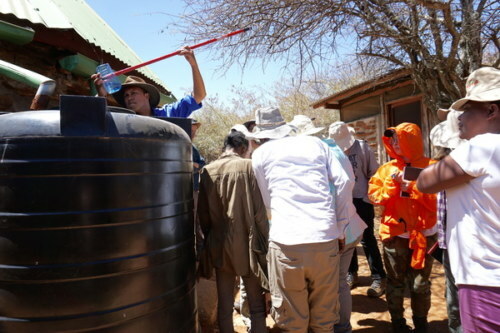 We’ll finish the Ecology course here and learn about the different environmental conditions in the much hotter and drier northern region of Kenya as well as our neighboring Lake Turkana. After witnessing the work being done at the Mpala Research Center, each student is now working on their own research proposal. 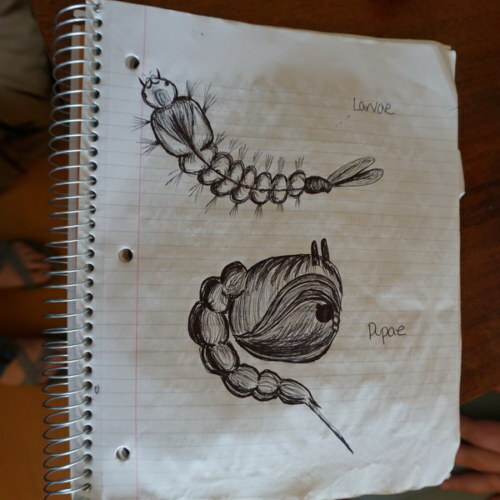 They came up with a hypothesis and are working to research and design the methods that they would use if they came back as scientists one day. Later this week they will present their proposals to their peers and get feedback. We’re excited to hear what they’ve design! 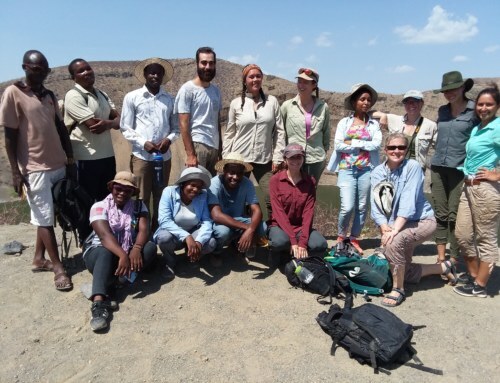 By Rosie Bryson|2018-02-01T09:12:10-07:00February 1st, 2018|Field Schools, Spring 2018|Comments Off on The Ecology Course Begins at the Mpala Research Center!